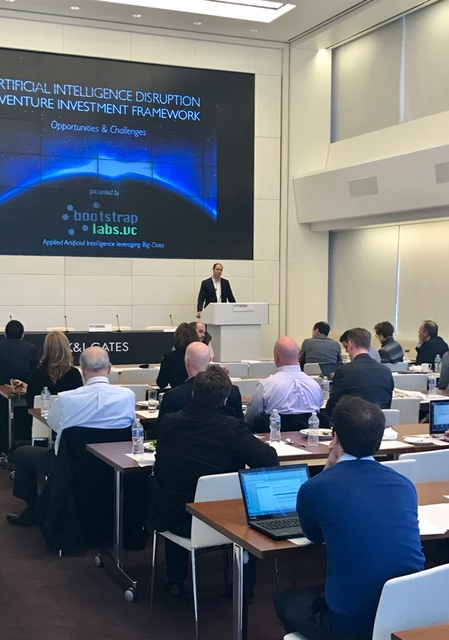 Pittsburg, PA, March 16, 2017 – This past March, BootstrapLabs co-founder Ben Levy spoke at the headquarters of international law firm K&L Gates for their AI event, The Artificial Intelligence Gateway For the Investment and Business Community. Ben’s presentation was focused on the current investment landscape for AI applications across key global business sectors, including the effects of AI on legal practice in business. The event also featured speakers Howie Choset, CTO for the ARM Robotics Institute at Carnegie Mellon University, and Michael Wagner, CEO and co-founder of Edge Case Research. The K&L Gates AI Initiative assists business clients in capitalizing on the most recent advancements in AI technology and best practices surrounding its investment and application. The launch of the AI initiative follows the firm’s announcement earlier this month of a $10 million gift to Carnegie Mellon University for the establishment of the “K&L Gates Endowment for Ethics and Computational Technologies,” to study the ethical issues posed by artificial intelligence. 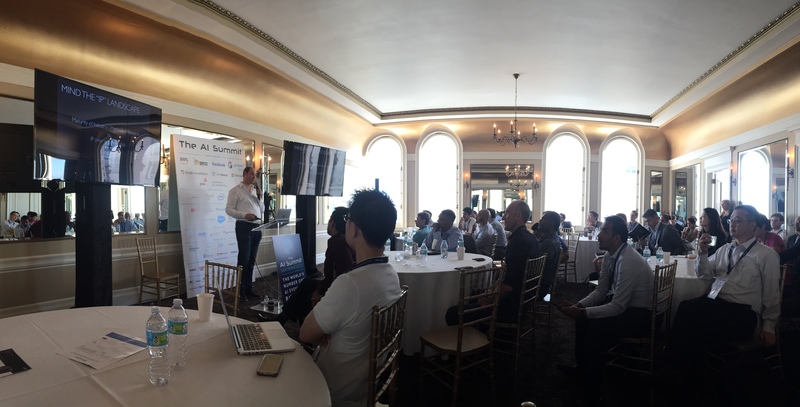 Partners from the firm later spoke at BootstrapLabs’ Applied Artificial Intelligence Conference 2017 in May.